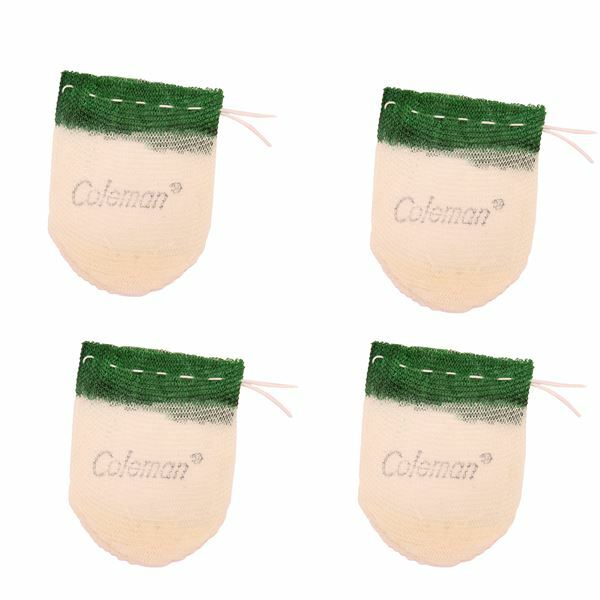 String-Tie 4 Pieces #21 Tie Standard Shape Mantle by Coleman. 4 Pieces. Light the way on any trail when you pack Coleman String Tie Mantles for your Coleman fueled lantern. Simply slip the mantle onto the burner tie and cut the string and prime the mantle to get clear white light.